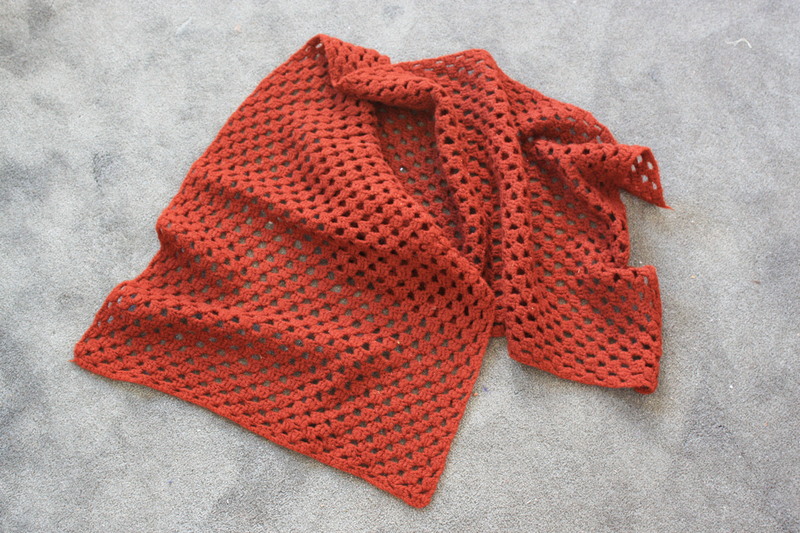 – Well I finally finish the orange shawl. – I have been collecting orange yarns at just about every yarn store Q and I have been to in the last 2 years. This all started when I saw a fantastic shawl on display in a yarn store in Missoula, MT. Q and I were at the store with our mom. She loved the shawl. 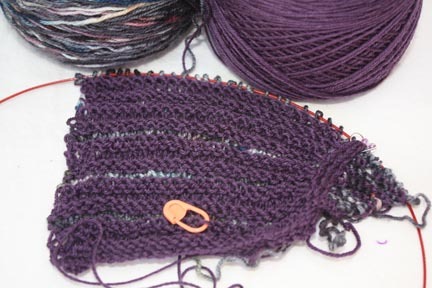 As you can see, I have added a reddish brown yarn to the mix. I just found a dark green to use as a slight accent to help pop the orange. 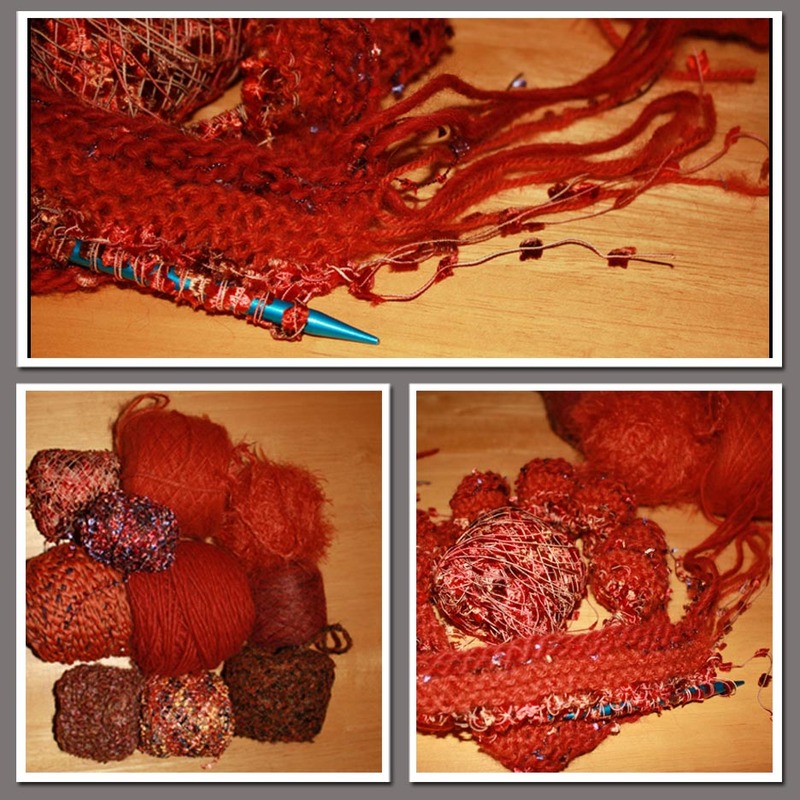 In the bottom right hand picture, I used two strands of the yarn; one from the middle and one from the inside of the ball. 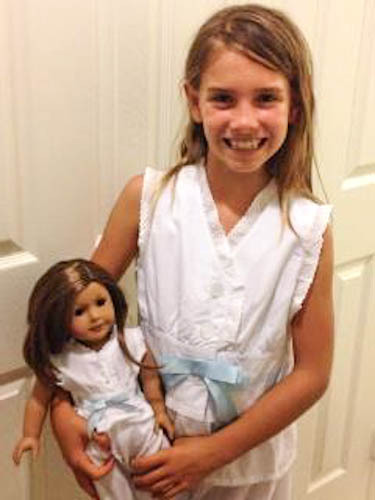 – My mom taught me to crochet at an early age. 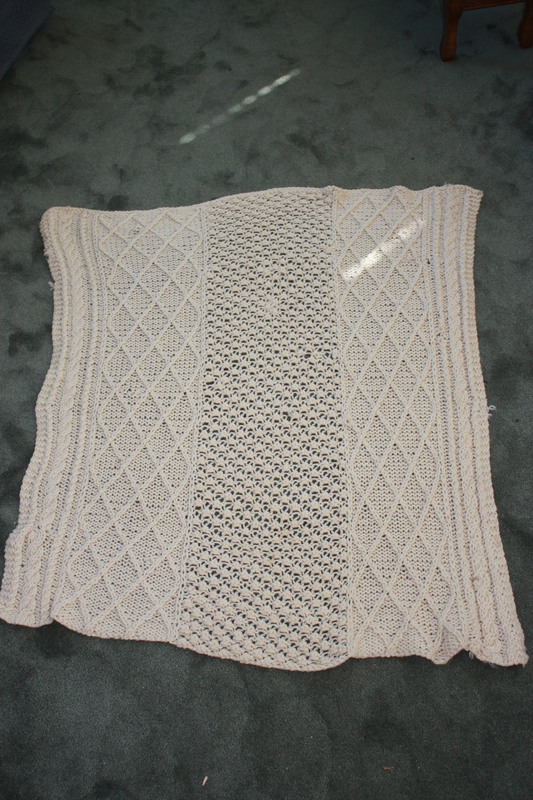 This brown shawl was my first project. 🙂 It really is brown. Q took this to college with her. She loved it, it was cold in San Luis Obispo compared to San Diego. She gave it back a few years ago saying it would need to eventually be passed on to one of my boys. This was my second crochet project. I remember going with my mom to Yarn Mart to buy the blue yarn. Remember Yarn Mart! HUGE store with a zillion types of yarn to choose from. The shade of blue is just so wonderful! Next, my mom taught me to knit. I would knit and knit just for practice. This is my first knitting project. 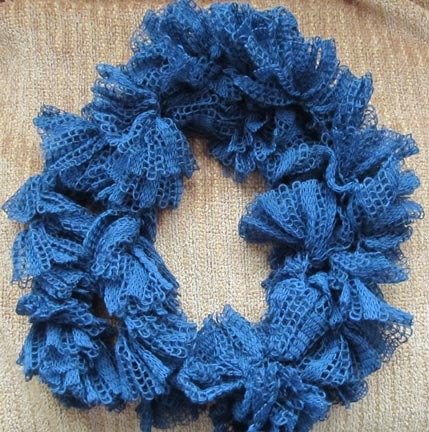 The ruffle is actually done with short rows. I’ve done a lot of short row patterns, but the wrapped and turn stitches alternated. 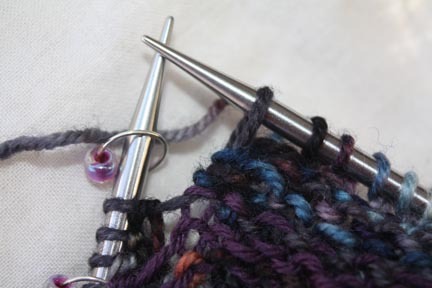 In this pattern the wrapped and turned stitch was always the same. When the stitch is always the same, a hole can appear. The pattern had the best idea for getting rid of that hole, I have found others online giving instructions too. Look at the bottom right under the “braided” part, see, no hole. Of course, after I took the pictures I realized that I had mixed up my colors. The purple was to be the main color. So…… you guessed it! I had to unravel the whole thing and start again!! *%&$#@. 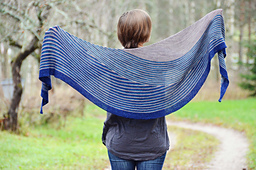 And, this was the project I was doing because I was getting annoyed by the lace shawl project I was working on! Here it is with the correct color order. Notice the marker on the right side. It’s for my old eyes which have trouble seeing dark colors when I knit at night. 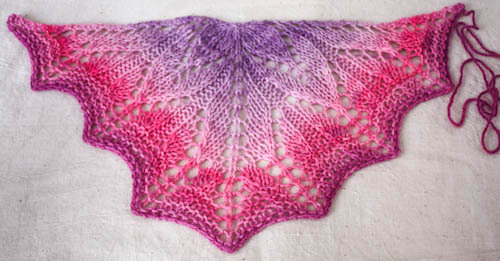 Oh, I stayed up until 2 am last night just to finish that lace shawl and be done! It’s All About the Neck Candy! ~I’m sure all of us have knit our share of warm, serviceable scarves. Every so often it’s fun to knit something totally outrageous to wear as neck candy. While visiting the Acorn Street Yarn shop they had an extremely fun exhibit of yarns made specifically to “knit” into ruffled, wild, scarves/neck candy. It took me at least half and hour to decide which one to purchase. The directions were on the package. It took a couple of hours to make while on the road to Missoula. Finished it at my sister’s house. Sad to say that I did not keep the label so I cannot remember what the yarn is. It is really long so this picture shows the scarf doubled. Isn’t it fabulous? Barbara is such a fast knitter that she made two scarves during our journey. It really was cold! 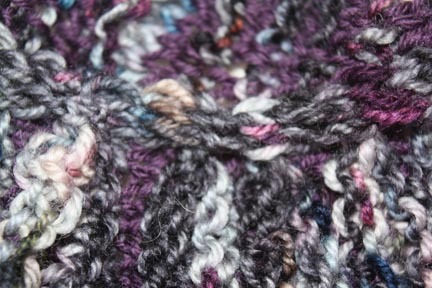 The yarn is Cascade’s Alpaca and is softer-than-soft (my favorite yarn to knit with). 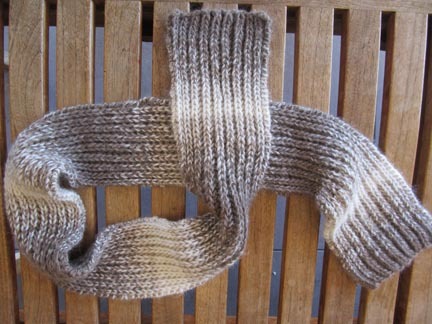 She knit both in a straight garter stitch. After she got home, she decided she did not like the plain look on hers and wanted to “punch” the color of the yarn better. 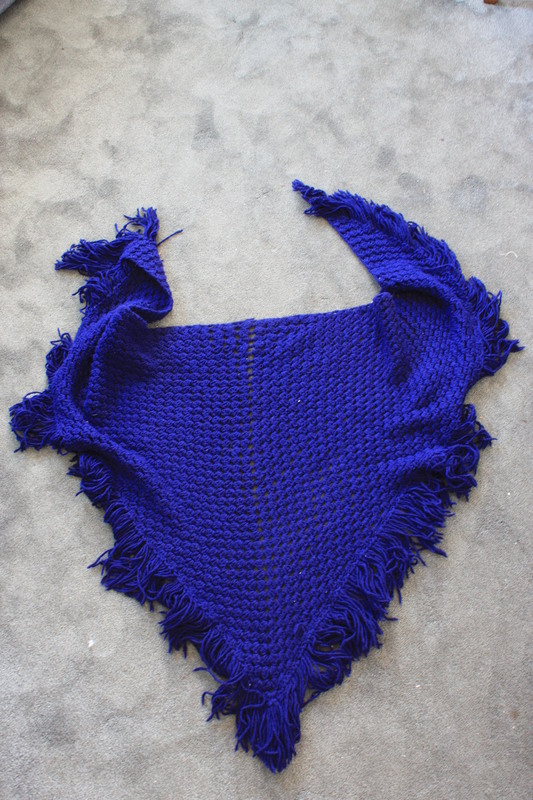 So she tore out the entire scarf and reknit using the Fisherman’s Rib, a type of Brioche stitch, found at one of our favorite online sites, The PurlBee. It is so pretty and SOFT. 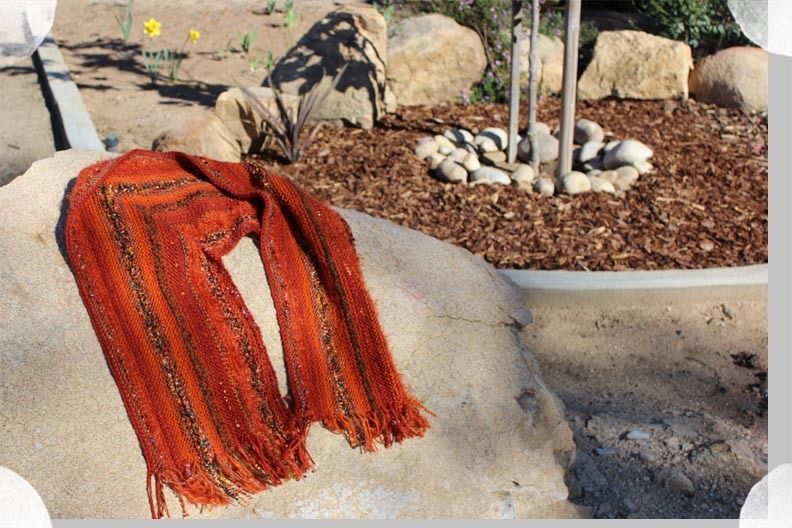 She lives in our San Diego mountains where it gets cold and this scarf is wonderful! I have a totally off-the-wall “neck candy” that is almost finished, I’ll try and share that with you tomorrow. Today is spinning day, at least for a bit. It is still cold, drizzly, gray here and the arthritic hands do complain. I do see spots of blue poking through here and there. I’m wearing my new Maja shawlette, with the perfect stick pin, to keep warm. 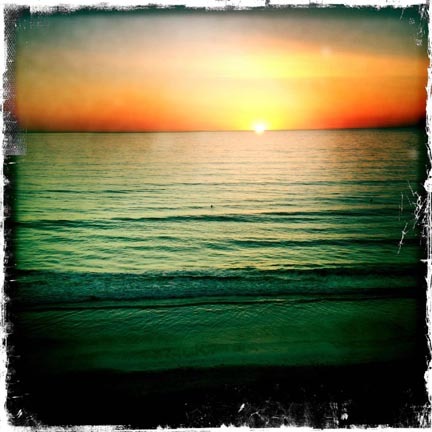 I’ll leave you with a stunning picture taken during sunset at Carlsbad State Park in San Diego County, California. It was taken by daughter Emily while we were camping there a few weeks ago. She fancied it up with the iPhone app Histamatic. Cool!